The gin category has become off-the-scale competitive so achieving coverage for a new product can be pretty tricky. If you don’t know what you’re doing that is. Luckily we do. 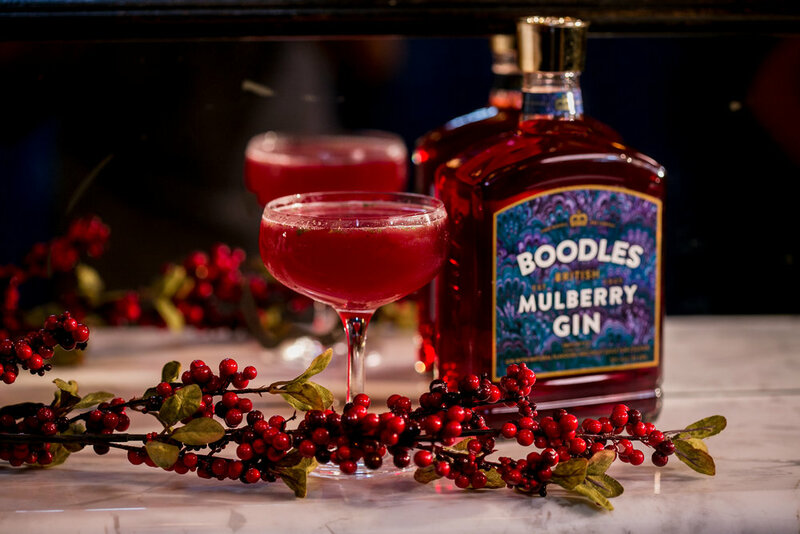 When it came to introducing Boodles Mulberry to gin lovers in the UK, our press office absolutely smashed it. Killer coverage appeared in the likes of Sunday Times supplement, Observer Food Monthly and Mail Online, putting Boodles Mulberry on the radar of 249 million people. Marks & Spencer sold out of Boodles Mulberry in their online shop after major pieces of coverage landed.